Our goal is to not see you very often. Once you’ve made your purchase, we know you’ll have years of carefree enjoyment. And we know we probably won’t see you again for awhile. That’s OK, we understand. 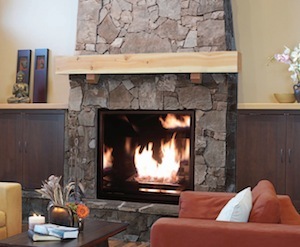 But should you need service on any of our brands – or products you purchase elsewhere – Top of the Ozarks Hearth & Grill is dealer-licensed, insured, and state-certified for service and repair of gas stoves, fireplaces, and grills. We’re here when you need us, for service or repairs. And advice is always free.